Welcome Bonus 1. 1st deposit: 25% up to £8. 2. 1st deposit: 100% up to £150. 3. High Roller 1st deposit: Deposit £1,000 or more and receive £300. 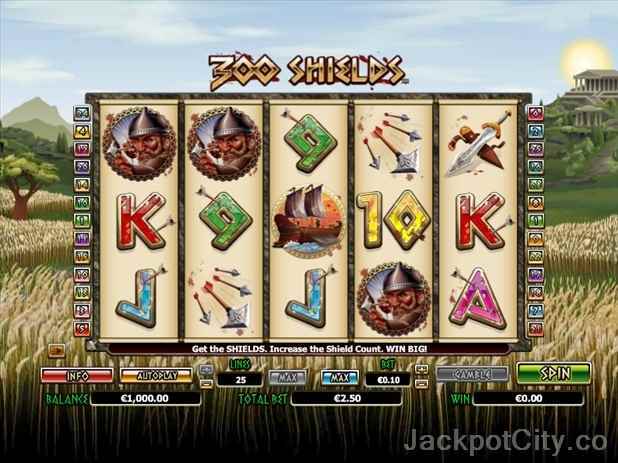 Extra Bonus 2nd deposit: 75% up to £100. Monthly bonus: 20% up to £175. Min. Deposit: £35. Wagering requirement is 15 times. 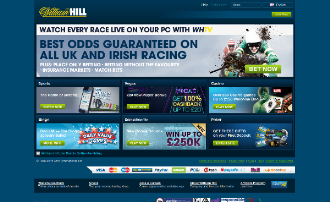 For more detailed information about wagering requirements, terms and conditions, cash backs, bonus rules and maximum payouts, - please confirm with William Hill Casino prior to registering. 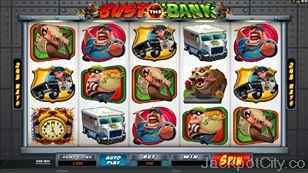 Mobile Take your favourite online gambling sites with you. Everyone 's going mobile, and they' ve got the apps you 'll need to keep playing and betting on your smartphone or tablet. For countries not listed above, please dial 00 800 3551 3551. This is a freephone number and contacts the English language support. 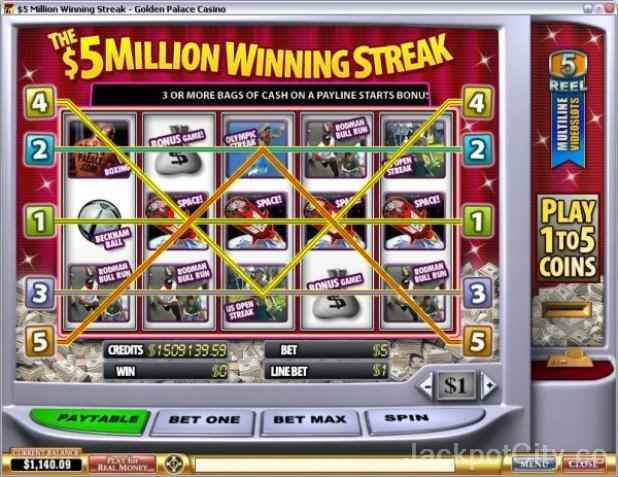 casino@willhill.com Please include your username or account number to ensure prompt assistance. Currencies that are accepted in accounts at William Hill Casino are: Australian Dollars, Uk Pounds, Euro, Swedish Kronor, US Dollar, Denmark Krone. Languages avaliable are Deutsch (german), Polish, Croation, Greek, Italian, Flemish, Portuguese, Norwegian, French, Czech, English, Spanish, Japanese, Swedish, Turkish, Romanian, Hungarian, Slovenian, Austria, Chinese, Russian.